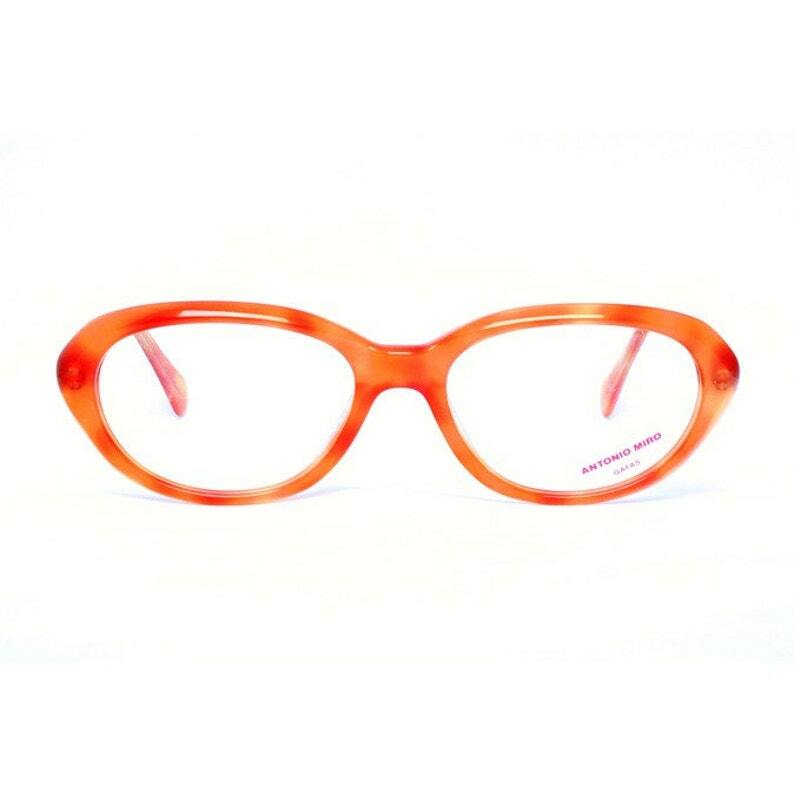 These vintage orange eyeglasses are new-old-stock glasses frames made in Spain by INDO optical and in excellent condition. Just what I was looking for! Shipping was super fast.